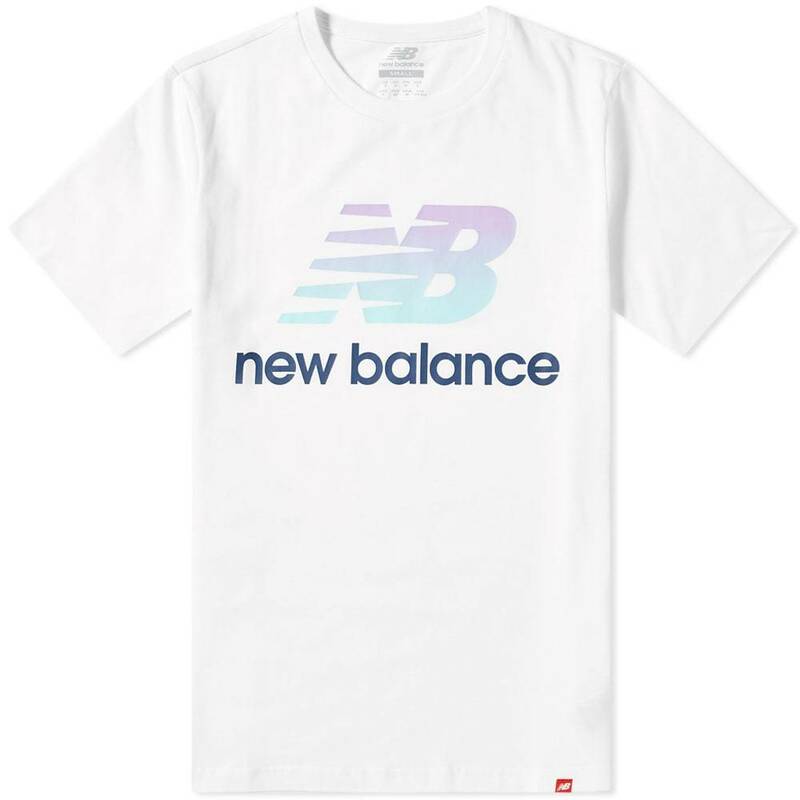 New Balance Athletics, Inc. (NB), best known as simply New Balance, is an American multinational corporation based in the Brighton neighborhood of Boston, Massachusetts. 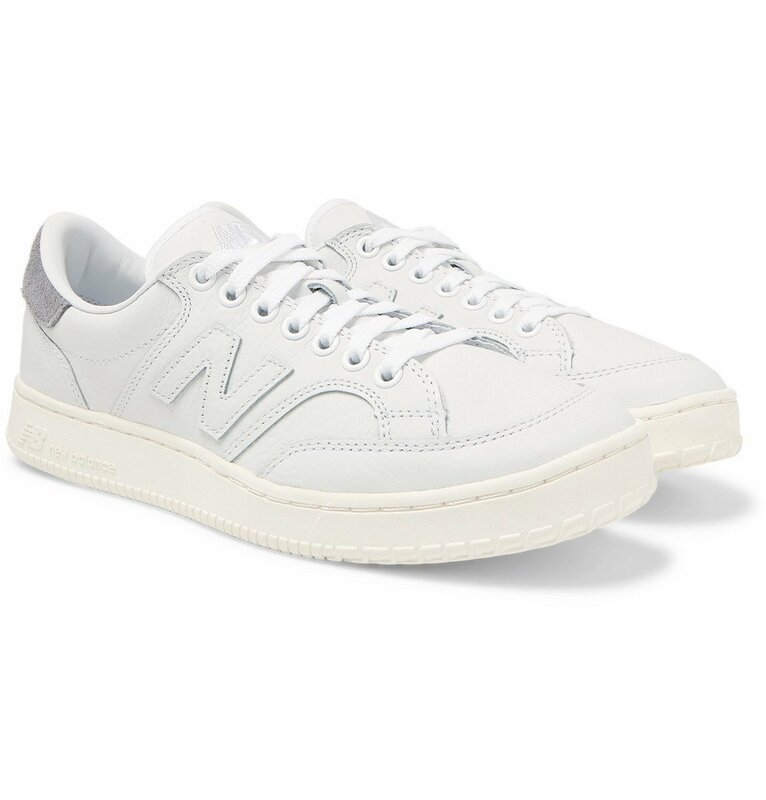 The company was founded in 1906 as the "New Balance Arch Support Company" and is one of the world's major sports footwear manufacturers. 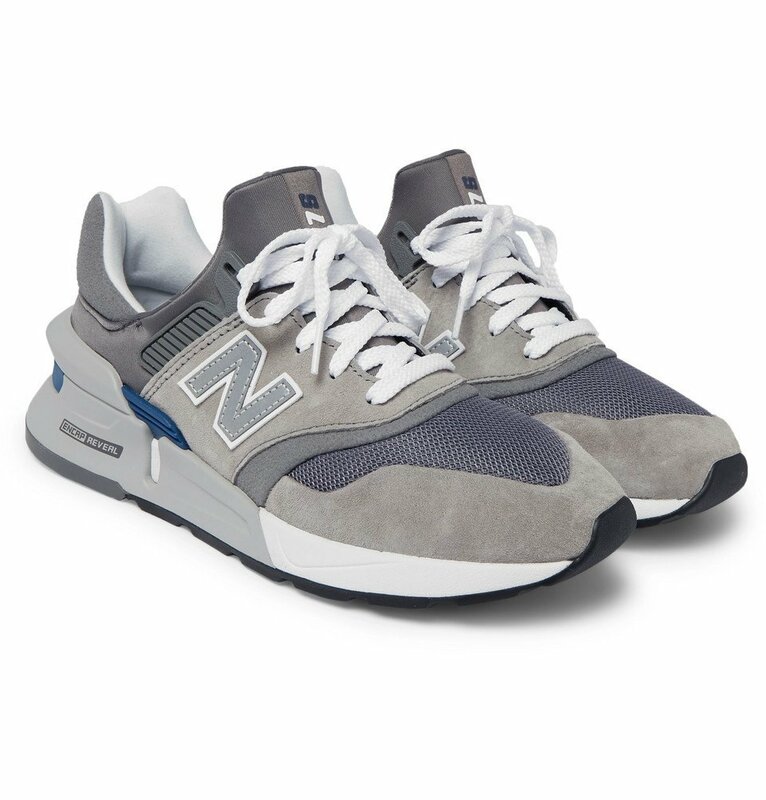 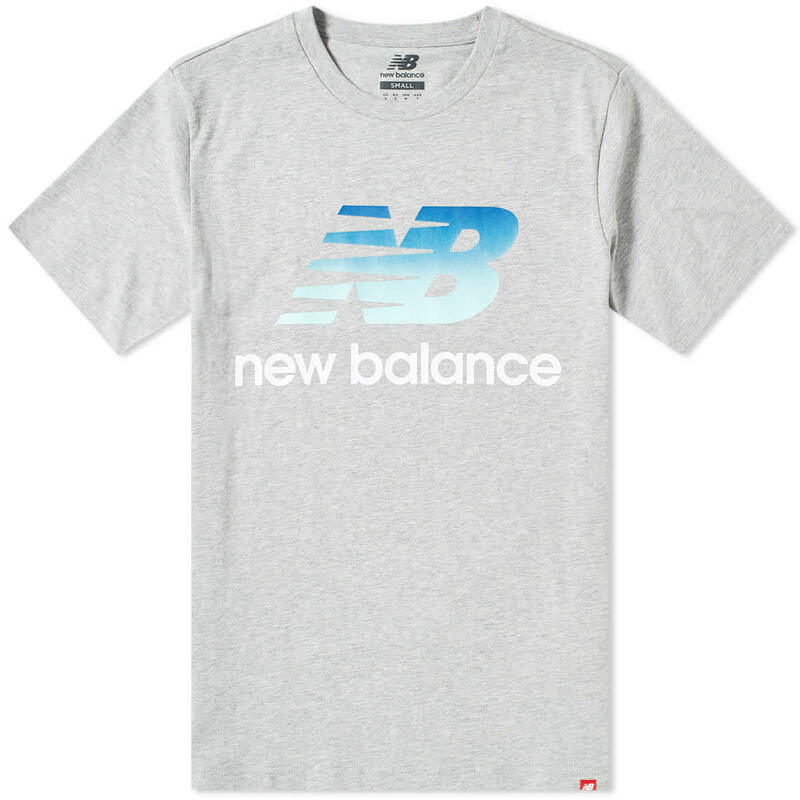 New Balance currently has 457 items worth approximately $50,834 in total. 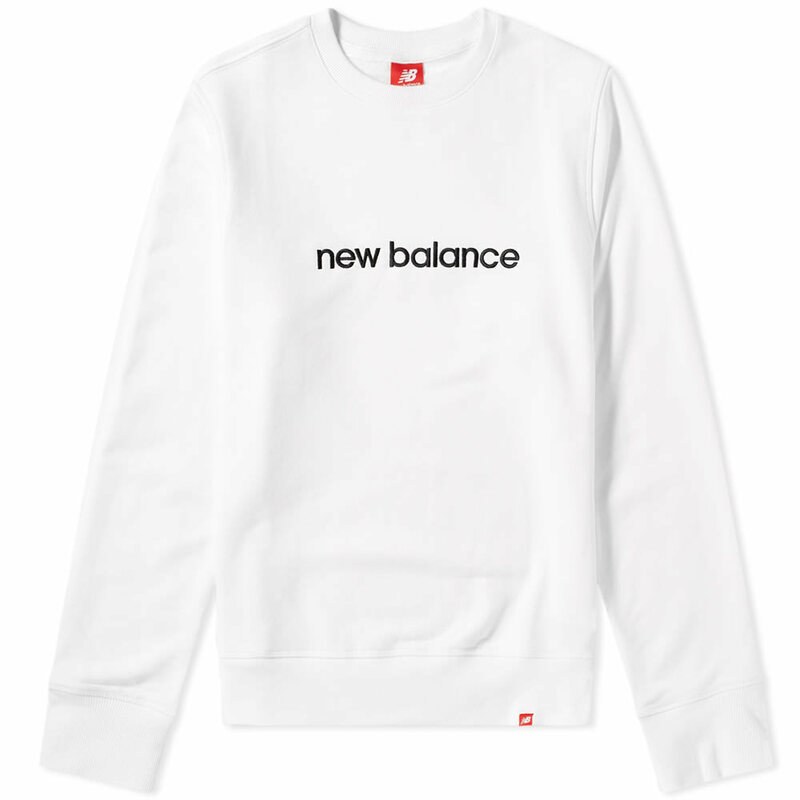 The average item price is $111. 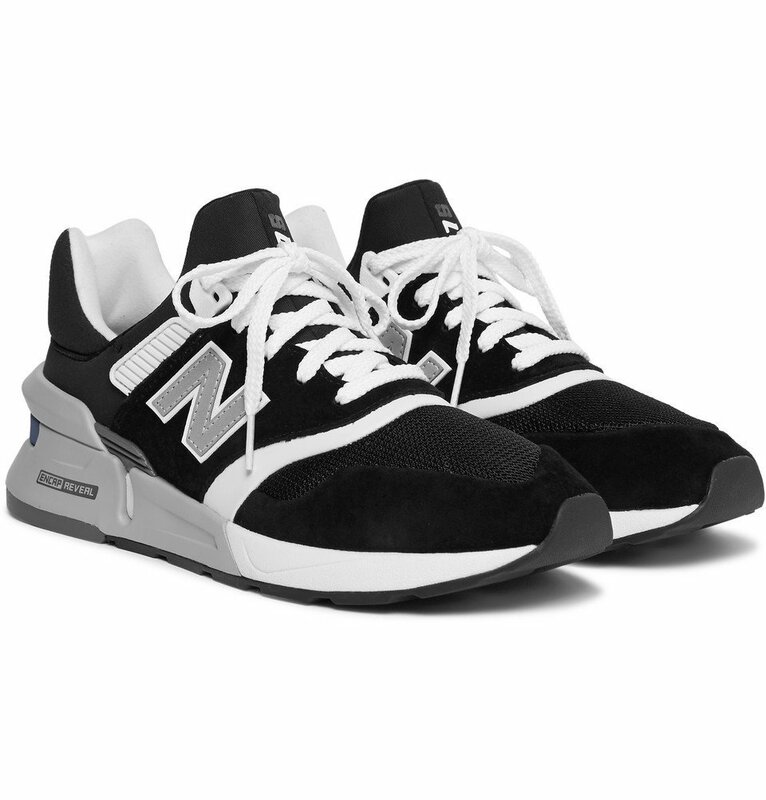 The main categroy is Sneakers, Footwear, Jackets & Coats, Clothing & Accessories, Sweats, Apparel & Accessories, T-Shirts, Lifestyle, Latest Books, Sweat Pants, Tops, T-Shirts & Vest, and Books. 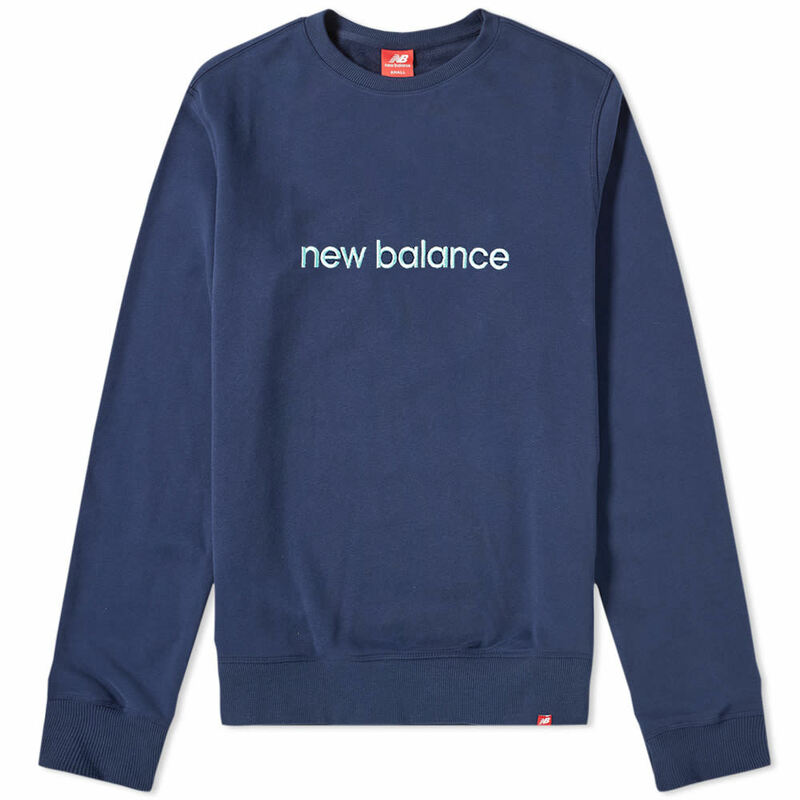 New Balance was first added to CLOTHBASE on October 16, 2017 over over 1 year ago.